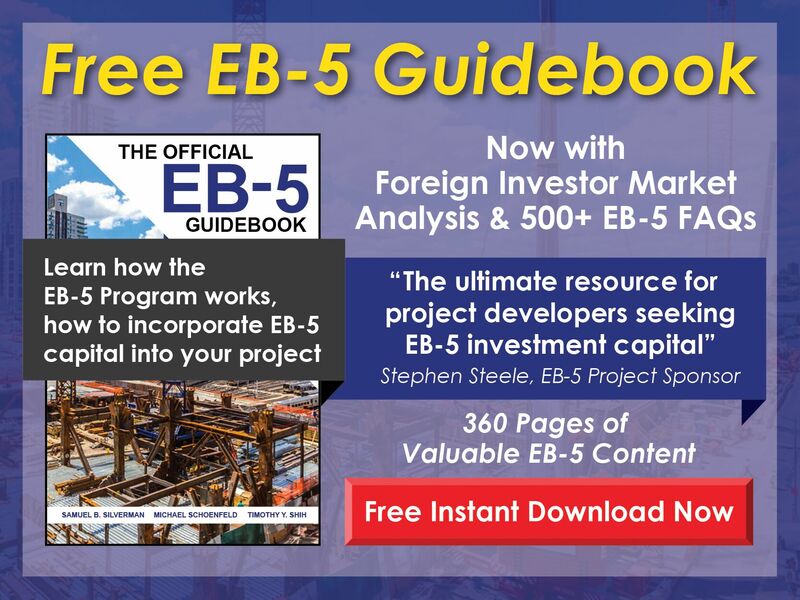 Affiliate or Rent an Approved EB-5 Regional Center starting at $5K per investor. 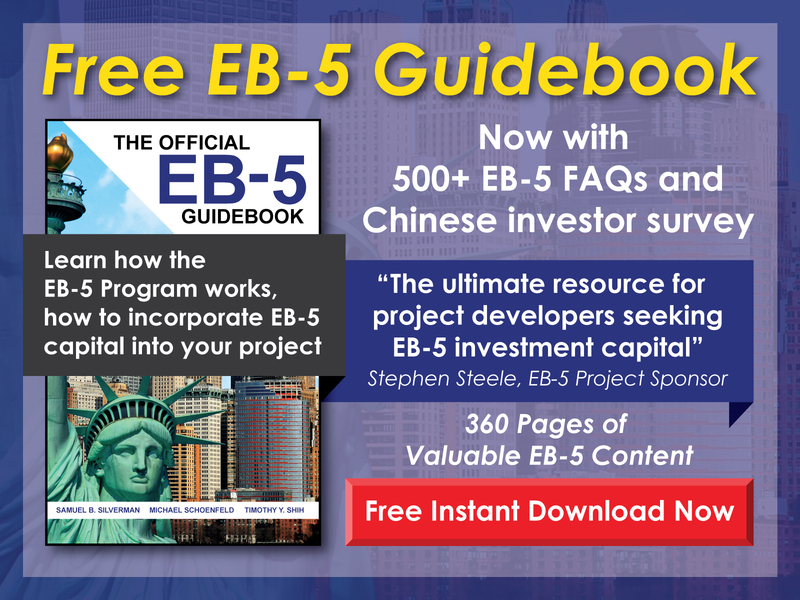 EB5AN has successfully obtained multiple entire state EB-5 Regional Center approvals from the USCIS and has combined EB-5 Regional Center Coverage in up to 27 U.S. States. In addition to these states, we are consistently expanding our Regional Center coverage and also maintain a country-wide affiliate network of USCIS-approved EB-5 Regional Centers. We conduct thorough due diligence on all projects to ensure high quality, proper structuring and the ability to demonstrably stimulate the local economy in the geographic coverage area of each Regional Center. Our expansive coverage throughout the United States means that regardless of where your project is located we will be able to work with you to affiliate or rent an approved EB-5 regional center and begin fundraising immediately and to avoid the long, expensive, and unpredictable process of obtaining your own Regional Center designation. Please contact us to learn more about the affiliation process and how we can work together to get you immediate access to a USCIS approved EB-5 regional center.